The Pillars of Freedom Grant was awarded to Housing on Merit on the deck of the USS Midway in San Diego on November 8. Housing on Merit is dedicated to reducing the number of women veterans experiencing homelessness. 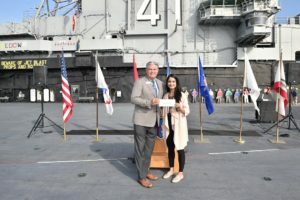 As a result of our efforts, the USS Midway Foundation awarded HOM with the Pillars of Freedom Grant during a ceremony held on the deck of the USS Midway in San Diego on November 8. The USS Midway Foundation was developed to model the mission of the USS Midway Museum and assist service organizations supporting current military, veterans and first responders. The Pillars of Freedom Grant will be used to help fund HOM’s Awards of Merit for Housing Assistance program, which provides funds to women veterans facing homelessness in order to remove barriers to permanent housing. Housing on Merit is continually working to gain knowledge on how to best address the ongoing challenges of housing supply and affordability. 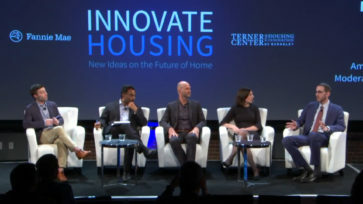 Recently, HOM attended Innovate Housing, an event administered by the Terner Center for Housing Innovation at UC Berkeley and Fannie Mae, held in San Francisco on November 8. The networking event brought together various entities attracted to the affordable housing development industry including leading innovators, journalists, policymakers, builders, designers and investors. Topics included tackling the high cost of new housing construction, innovative techniques to address increased density in urban areas and how technology could revolutionize real estate finance. Housing on Merit’s Executive Director, Jennifer Litwak, was honored to speak at the 2018 National Development Finance Summit, which took place in Dallas, Texas, from November 7-9. 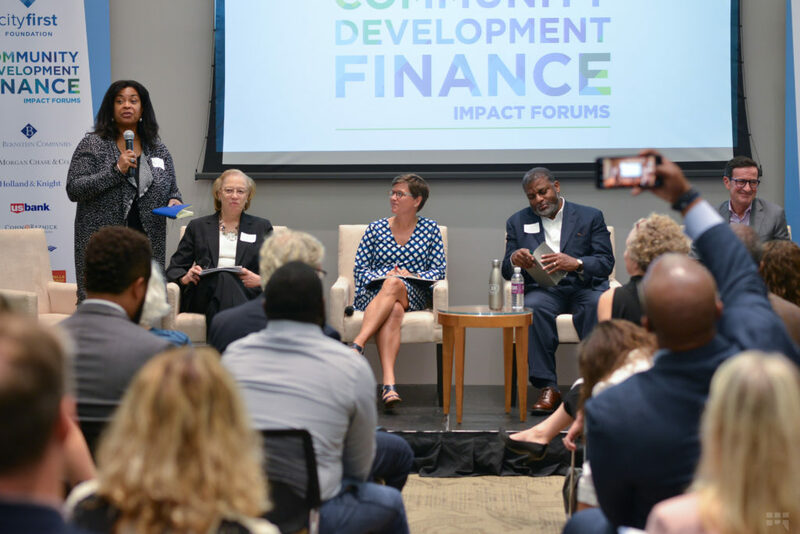 The event invited 75 industry leaders from 20 different states and Washington, D.C., to network and collaborate on best practices and solutions in development finance. The National Summit is administered by the Council of Development Finance Agencies and provides individualized learning for both public and private sector participants from across the country. Ms. Litwak gave presentations on housing investment tax credits, and financing programs sponsored by state and local governments. 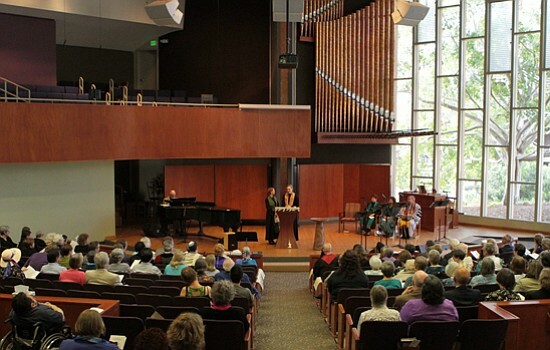 Housing on Merit recently received the Generosity Offer from the First Unitarian Universalist Church of San Diego. The church supports local organizations making an impact in their communities and designates a portion of their monthly offerings to one organization each month. The donation will be applied to HOM’s Awards of Merit for Housing Assistance program, which assists women veterans in San Diego transition from homelessness to permanent housing. The monetary gift will allow HOM to reach its goal of housing twice the number of women veterans in 2019 compared to previous years. Housing on Merit is always in search of opportunities to network and collaborate with affordable housing experts. Recently, HOM’s Executive Director Jennifer Litwak attended City First Foundation’s 2018 Affordable Housing Impact Forum in Washington, D.C., on October 24. The workshop-style event was focused on solutions to better serve distressed neighborhoods through sustainable and responsible community development. Topics discussed included technical information in nonprofit development, policy development and government. Breakout sessions targeted private finance, Community Land Trusts and optimizing Opportunity Zones, which focus on providing sustainable economic development in low- to moderate-income neighborhoods. The Coalition for Nonprofit Housing & Economic Development (CNHED) supports and advocates for nonprofit housing and economic development in Washington, D.C. As a member, Housing on Merit recently participated in the agency’s Community Development Week from October 15-19. Topics addressed through panel discussions and roundtables included the role of affordable housing in intergenerational communities, and how the current development trends are impacting vulnerable communities. Subjects also included ways to better leverage public and private financing for affordable housing. 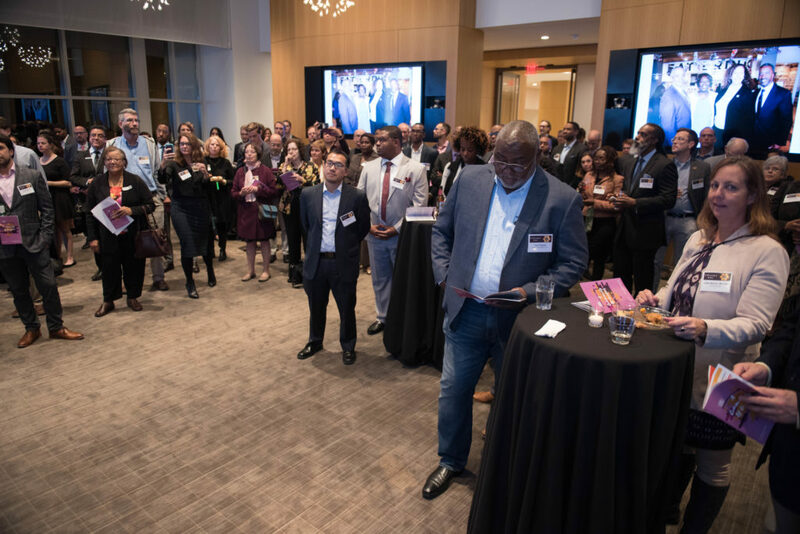 A highlight of this event was the annual “A Community of Leaders” special gathering, which acknowledged the activities and impact of member organizations like HOM. 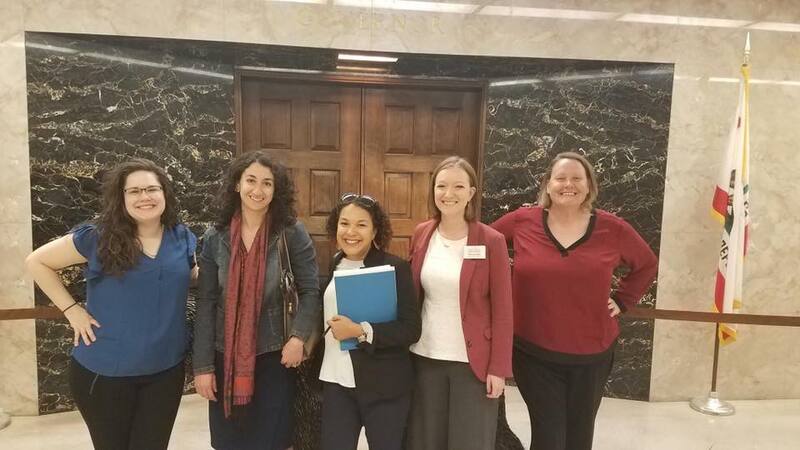 Housing on Merit is a founding member of the Hunger Advocacy Network (HAN), which brings together like-minded agencies to raise awareness about the critical issue of hunger in San Diego County. HAN works to influence state and federal policies for the purposes of improving food assistance and addressing the root causes of hunger. Through 2017 we worked with various health, housing and social services agencies to increase access to the Supplemental Nutrition Assistance Program for low-income and food insecure college students, expanded access to school meals for low-income students, and broadened the tax credit for donations of fresh fruits and vegetables. 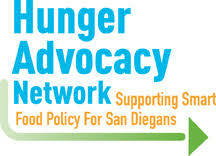 One of the primary goals of the October meeting was to develop a Policy Working Group for HAN-sponsored legislation in 2019 and to discuss forming a 2019 Hunger Awareness Month Working Group to further address food security in San Diego. Housing on Merit’s Executive Director Jennifer Litwak has become the newest graduate of the Development Finance Certified Professional (DFCP) program. The intense training course is designed to produce graduates with a comprehensive knowledge of development finance concepts, as well as a thorough knowledge of the full development finance spectrum. 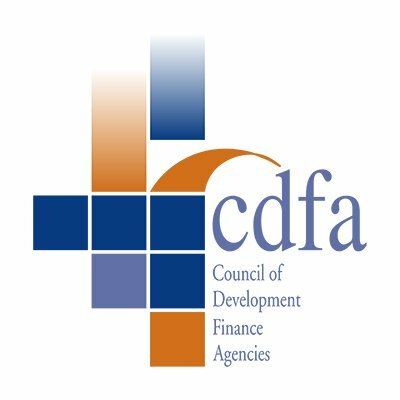 The course is administered by the Council of Development Finance Agencies (CDFA) and is the industry’s sole comprehensive development finance professional certification program. Graduates gain valuable experience and knowledge within the complex development finance industry. “Jennifer’s commitment to equity in all the communities in which she works makes her an excellent example of the quality of graduates we see work through the DFCP Program,” said Toby Rittner, President & CEO of CDFA. 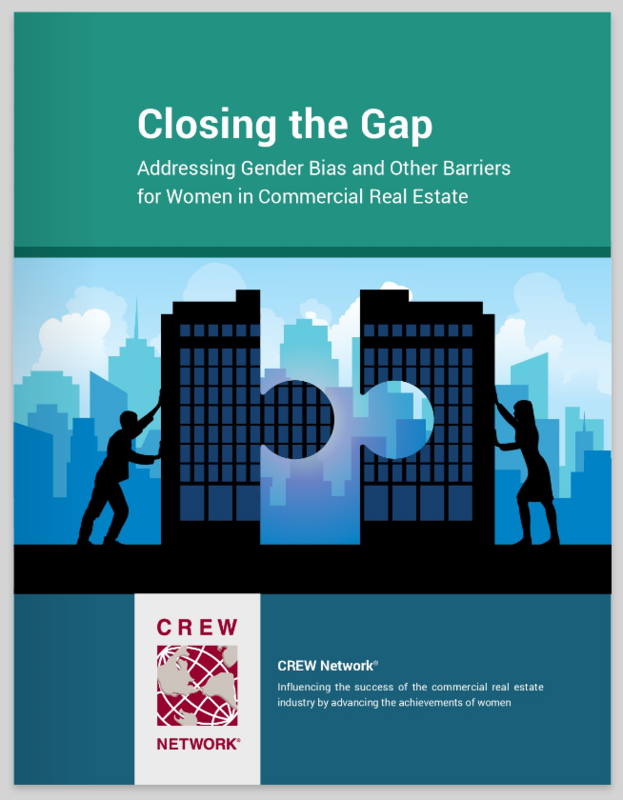 The Commercial Real Estate Women (CREW) Network is the industry’s premier business networking organization dedicated to transforming the commercial real estate industry by advancing women globally. HOM’s Executive Director, Jennifer Litwak, serves on the Network’s Industry Research Committee which recently released its 2018 white paper, Achieving Pay Parity in Commercial Real Estate. The paper presents expert insight, data, best practices and action items for company leadership, human resources, and women professionals to close the gender pay gap. CREW’s most recent data found a 23.3% gender pay gap among industry professionals. The publication also explores why the pay gap continues to exist and what’s on the horizon for equal-pay-for-equal-work legislation globally. 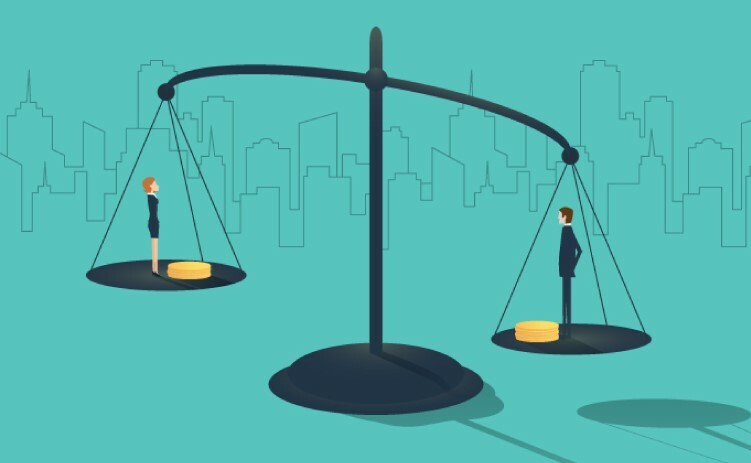 Recent social movements have heightened society-wide awareness about negative treatment and pay disparities that women are facing in the workplace. Like other industries, commercial real estate is now under greater pressure to address these issues as companies strive to meet equality, diversity and inclusion goals. Housing on Merit is eager to expand and promote the collaborative efforts of innovative thinkers committed to addressing the affordable housing crisis in Southern California. HOM Board Member Monica Ball and Project Management Assistant Christopher Velasco recently attended the grand opening of FlyawayHomes’ Colden Street Project in Los Angles and tour of Potter’s Lane in Orange County. Participants viewed newly constructed housing units built out of recycled shipping containers intended to function as permanent supportive housing. The event was hosted by the Downtown Community Planning Council (DCPC) Social Issues Sub-Committee and Urban People Living In Faith & Trust Transforming Lives (UPLIFT). HOM attended this event with the Regional Task Force on the Homeless, Funders Together to End Homelessness, Senator Ben Hueso’s Office, Downtown Fellowship, San Diego County, Salvation Army, PATH, Price Charities, New School of Architecture, Downtown Residents Group and the East Village Residents Group. Capitol Vista Groundbreaking, Washington D.C. 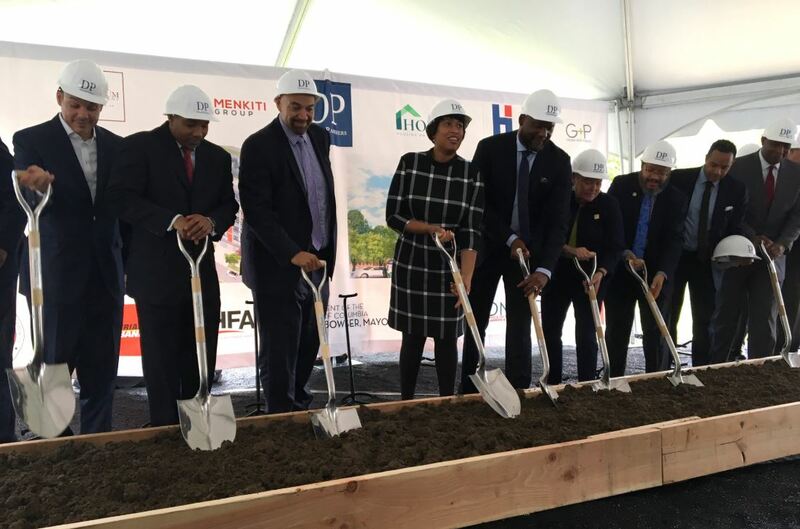 Joined by Mayor Bowser and City Officials, development team breaks ground on Capitol Vista. In September, Housing on Merit along with its development team, Mayor Bowser, and leaders from DC DHCD, DC HFA, and DC DMPED broke ground on its latest project, Capitol Vista in Washington D.C. As part of the District’s RootsToRoofs initiative, this multifamily development will bring 104 additional units of affordable housing to Ward 6 serving residents earning up to 50 percent of the area median income (AMI). Construction is scheduled to begin in October 2018 with completion forecasted for quarter three 2020. Opportunity Starts at Home is a national multi-sector housing campaign and recently hosted its first Roundtable meeting in Washington, D.C. As a member of the Opportunity Roundtable, HOM was represented at the event by Associate Director of Planning and Programming, Sanam Kalhoro-Escoto. With the goal to meet the rental housing needs of the nation’s low-income populations, the Opportunity Starts at Home campaign raises awareness of how housing stability impacts other sectors and aims to expand the multi-sector network to reach a diverse array of stakeholders. The objective for year one of the Campaign is to create definitive cross-sector engagement to address housing needs. 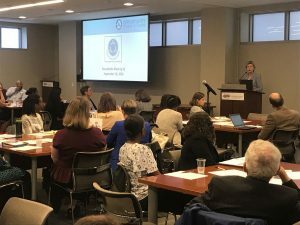 Representatives from 70 multi-sector organizations attended the event and were presented with an overview of the campaign’s mission, goals, short and long-term plans, and policy agenda. Participants then broke into small groups to discuss their own expectations for the Roundtable, to provide detailed feedback to the campaign about its ongoing strategies and tactics, and to brainstorm collaborative opportunities for the future. HOM Executive Director Jennifer Litwak (second from left) with fellow 2018 Vanguard Fellows in New Orleans. 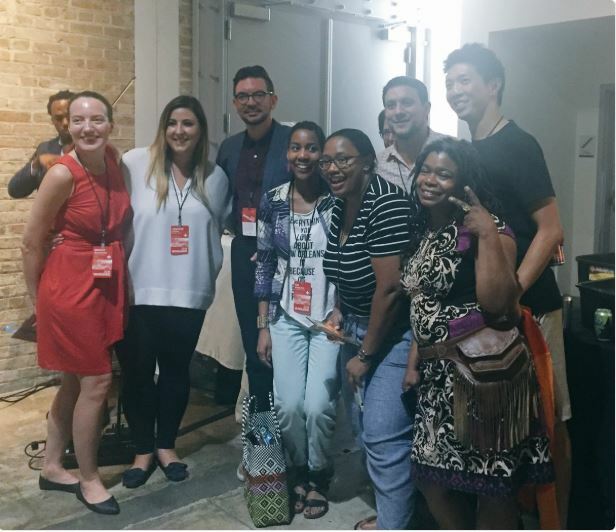 Housing on Merit recently participated in the annual Next City Vanguard Conference held in New Orleans. Representing HOM was Executive Director, Jennifer Litwak who joined 40 other urban leaders from around the world as a 2018 Vanguard Fellow. The conference included a three-day series of presentations, workshops and neighborhood tours with the theme “Equity as a Growth Strategy.” Key to the event was the “Next City Big Idea Workshop,” where Vanguard Fellows form groups and use their knowledge and expertise to address a challenge facing the city and work toward a vision of social and economic equity. Litwak and her group were assigned the “Safe & Healthy Neighborhoods” topic and won the “Big Idea” prize after it was evaluated by local experts. Other topics in the workshop included economic development, housing affordability, cultural preservation, transportation and environmental sustainability. 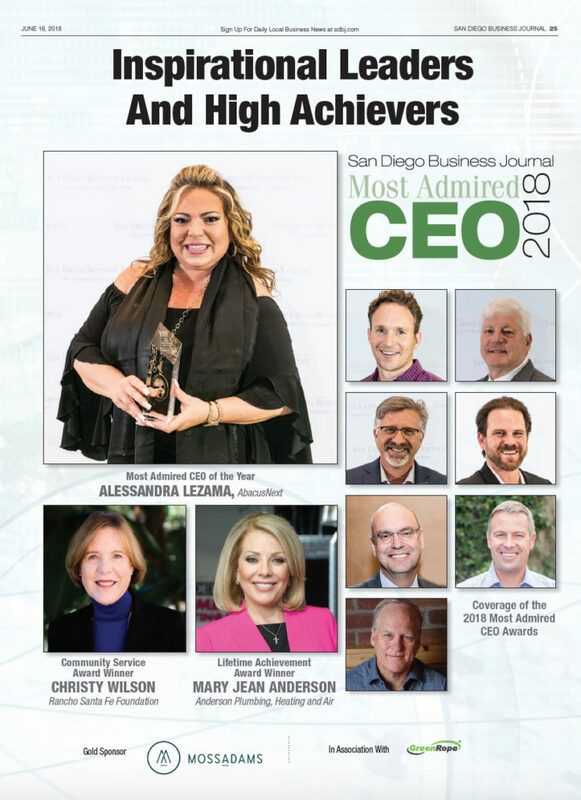 Throughout the year, the San Diego Business Journal hosts a series of high profile events that bring together decision makers and business owners from all industries. These programs are designed to recognize businesses and leaders who positively impact the San Diego County business community. 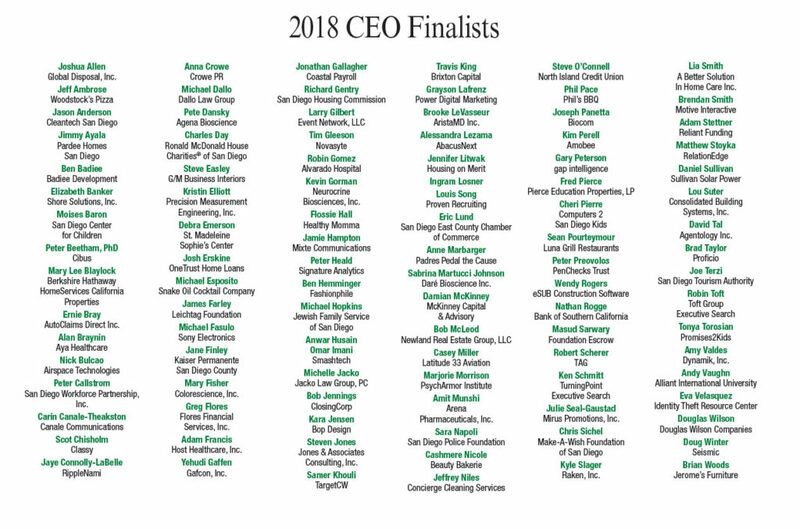 Housing on Merit’s executive director, Jennifer Litwak, is named a finalist for the Journal’s 2018 Most Admired CEO of the Year. 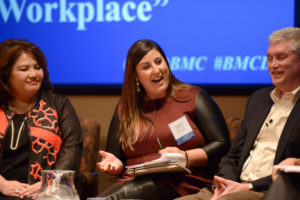 The BMC Dialogue Series, formerly known as the Women in Real Estate Conference, attracts more than 200 real estate professionals (women and men) and highlights important topics facing women in real estate. This year’s program addressed unconscious biases in the workplace, how they shape the workplace, and what we can do about it. The program opened with Jerrilyn Malana, chief deputy for employment and special advisor at the San Diego County District Attorney’s Office, who set the stage for the unconscious bias phenomenon. Malana was followed by G. Joyce Rowland, senior vice president and chief human resources and administrative officer for Sempra Energy, who discussed her journey with Sempra and how the company is making great strides in the areas of unconscious biases and diversity. Malana and Rowland then participated in a panel discussion with Tim Durie, senior vice president of organizational development for Newland Real Estate Group, and Jennifer Litwak, executive director of Housing on Merit. The panel explored the topic further. Stath Karras, executive director of the Burnham-Moores Center for Real Estate, was the moderator the panel discussion. Housing on Merit was a proud co-sponsor of the October 2017 Alternative Housing Solutions Event. 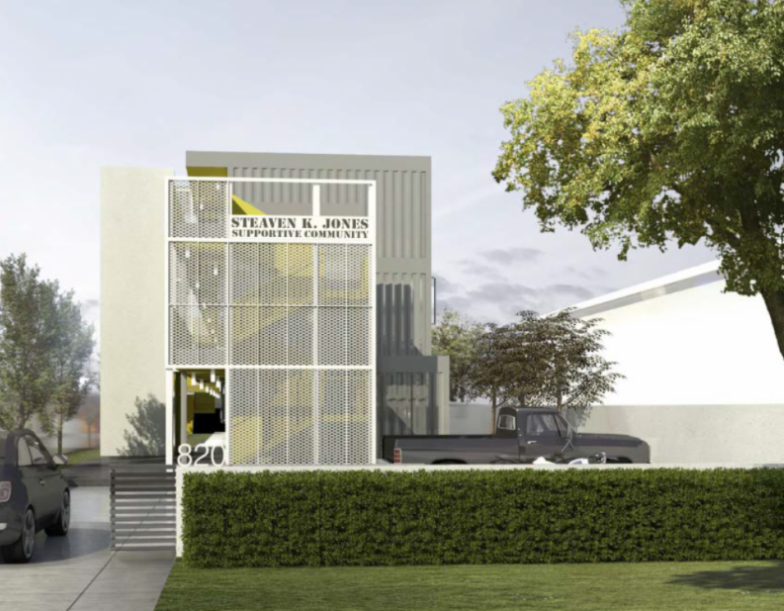 This multi-day event explored how accessory dwelling units (ADUs), modular construction and tiny homes can help address San Diego’s homelessness and housing affordability crisis. 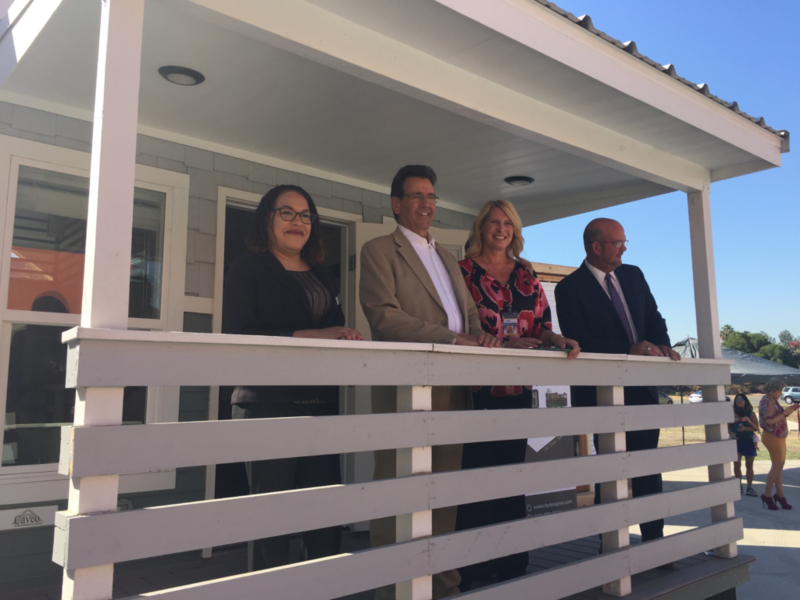 The event was well attended by elected officials, County leaders and community members, and featured tiny home exhibits open for the public to tour. HOM is eager to expand the dialogue around how innovative housing typologies can help solve the affordable housing crisis. National Housing Conference (NHC) is dedicated to helping ensure safe, decent and affordable housing for all in America. Through nonpartisan advocacy, research and communications for the continuum of housing, NHC develops ideas, resources and policy solutions to move housing forward. HOM’s Executive Director serves as a Board of Trustee for NHC, and our Resident Services Coordinator currently chairs the Philanthropy and Service Committee of NHC’s Young Leaders in Affordable Housing. This research note expands on the Paycheck to Paycheck 2016 annual report and explores the context of spending on housing costs by examining household spending on a variety of items. Households must balance their spending on housing with their spending on other key household needs, such as transportation and healthcare. The lowest income households face the greatest challenges in balancing these competing needs. To coincide with the launch of the new NHC website this fall, the research staff is compiling, revising, and reorganizing information from 3 NHC research website (HousingPolicy.org, Forclosure-Response.org, and InclusivePolicy.org) to create a comprehensive online affordable housing policy guide. 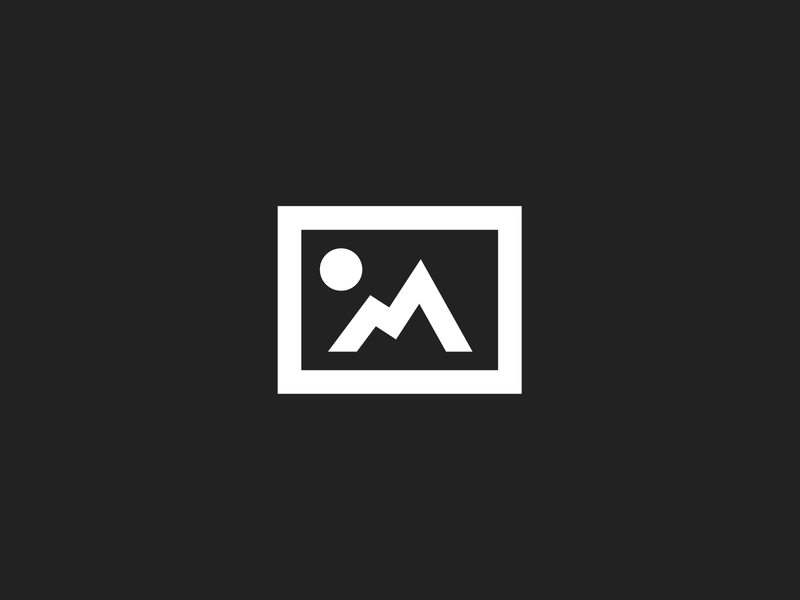 This guide will serve as a resource of wide breadth that offers accessible explanations of federal, state, and local affordable housing policies and programs and links to research and other resources for a variety of topics. Currently, existing content from the three websites mentioned is being used to develop the guide, and work will continue in 2017 to fill any gaps in the guide. This brief explores the lessons learned from the years of federal assistance provided to combat the national foreclosure crisis. With the brief, we hope to preserve the best practices and guide policy decisions in the event of another local, regional, state, or perhaps federal foreclosure crisis. The analysis and recommendations were guided by interviews with staff at the U.S. Department of the Treasury and staff at state Housing Finance Agencies that administer Hardest Hit Funds. Housing on Merit participates in the San Diego Hunger Advocacy Network, a coalition of non-profits dedicated to the mission of anti-hunger policy and advocacy. 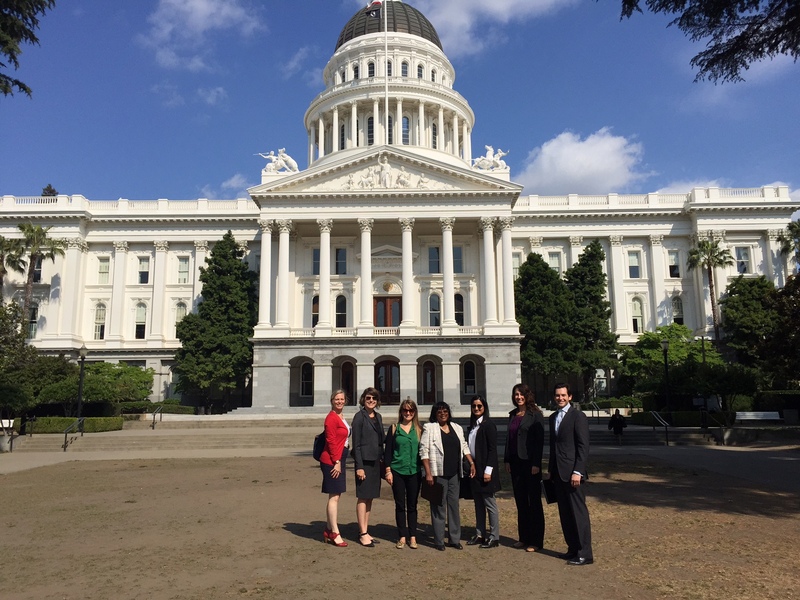 In May 2017 the network met with elected officials in Sacramento to gain support for its Legislative Priorities. To learn more about the Network’s 2017 Legislative priorities, click here. With sponsorship from the Kresge Foundation, National Housing Conference will host the first Housing and Health working group meeting on March 3, 2017. The working group is made up of practitioners and organizations from both the housing and health sector that are engaged in innovative cross-sector collaborations and investments. The 6 in-person meetings will focus on identifying sustainable ways to foster more collaboration and investment particularly targeted to households earning about 30 percent of area median income and suffer from chronic health conditions. Lessons distilled from these conversations will be shared more broadly with the housing and health fields. Litwak runs Housing on Merit, which develops and manages affordable housing properties. The nonprofit also provides education and wellness services, along with job and life skills training for residents. After a stint as a litigator, Litwak transitioned into public policy work and advocacy, consulting on issues related to affordable housing and homelessness. In 2013, she joined HOM, which now has 12 properties with over 2,150 units across California, serving more than 5,375 residents. Since it generates revenue through its properties, HOM is not dependent on government funding, Litwak said. This allows the organization to be more nimble and responsive to the needs of its communities. In San Diego, for example, HOM has responded to the growing number of homeless female veterans by launching a program to provide funds to help them establish permanent housing. Litwak said the most rewarding aspect of her job is having a lasting impact on people’s lives. 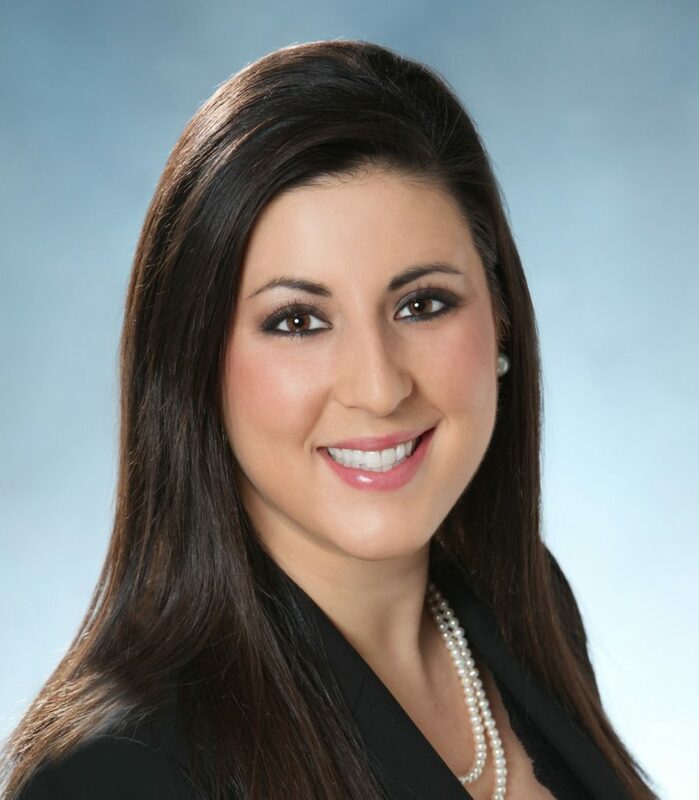 She also hopes to do that through her work with the national CREW Network, helping to provide statistics on the advancement of women in commercial real estate. “As a woman in this industry, being part of that organization and elevating the conversation around gender bias and barriers … is one of the most impactful things I can do,” she said. Our Executive Director, Jennifer Litwak, Esq., has been elected as a Trustee on the NHC’s Board of Trustees. The Board supports and promotes NHC and advocates for its mission. Trustees participate in NHC events and encourage others to become members of NHC and support its work. The Board of Trustees represents NHC’s membership and includes a representative of each of their regional affiliates. Formed in 1931, the National Housing Conference is dedicated to helping ensure safe, decent, and affordable housing for all in America. Through nonpartisan advocacy, research and communications for the continuum of housing, NHC develops ideas, resources and policy solutions to move housing forward. Our Resident Services Coordinator, Sanam Kalhoro-Escoto, has been nominated for the Volunteer Administrators Network’s Volunteer Administrator of the Year Award. VAN provides professional development to San Diego County’s Volunteer Administrators in the form of trainings, monthly roundtable discussions on relevant volunteer management topics, and networking opportunities. The Volunteer Administrator of the Year Award honors the professionals who exemplify the highest principles and ethics in the field of volunteer administration. 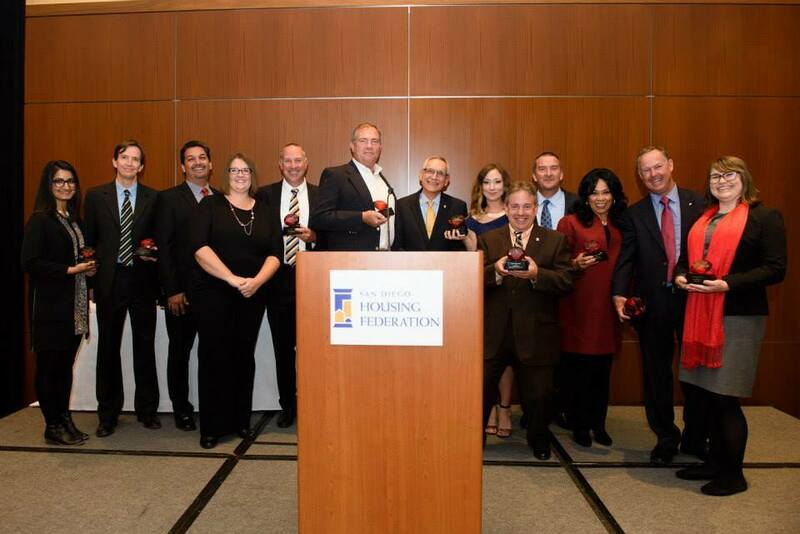 Sanam was also nominated for San Diego Housing Federation’s Outstanding Service to Residents Award. The San Diego Housing Federation creates affordable housing opportunities for low-income people by expanding the knowledge, capacity, and influence of the affordable housing development community. 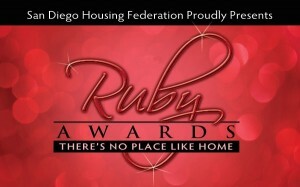 The SDHF’s Ruby Awards is the county’s largest affordable housing and industry recognition event honoring the best people, projects, and achievements during the past year. The Outstanding Service to Residents Award is given to an individual who provides excellent service to residents. Jennifer Litwak, Executive Director of Housing on Merit has been selected for the second year to serve on CREW Network’s Industry Research Committee. Jennifer’s position on the board continues our organizations’ commitment to the industry and other organizations that impact our communities. 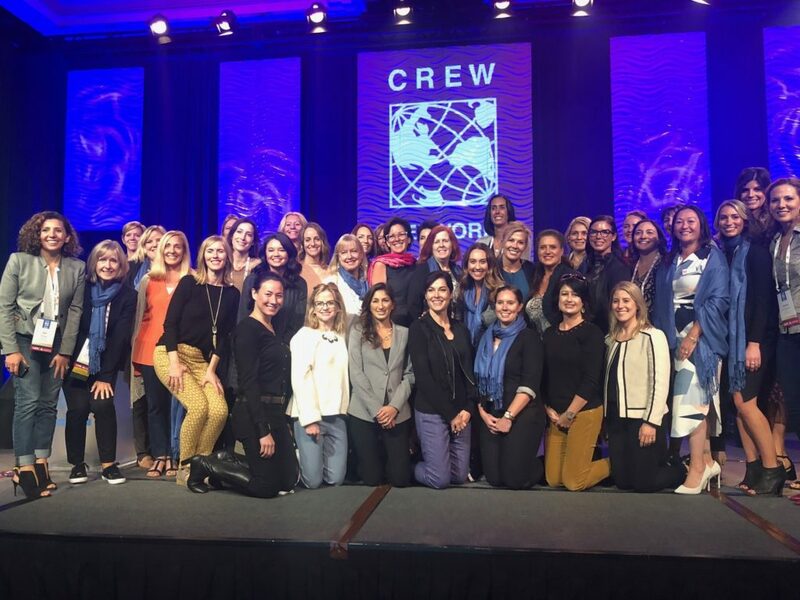 In 1989, CREW Network was founded as the commercial real estate industry’s premier business networking organization dedicated to advancing the achievements of women. The national organization has grown to more than 9,000 members, representing nearly every discipline within the industry including law, brokerage, leasing, property management, finance, title/escrow, development and more. It’s one of the strongest business networks in the commercial real estate industry, with an intent focus on business development, leadership development, industry research and career outreach. National Housing Conference hosted the 2016 How Housing Matters Conference in partnership with Urban, ULI and HUD PD&R, with sponsorship from the MacArthur Foundation. 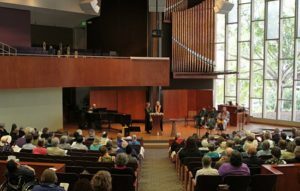 The Conference explored the intersecting issues facing the housing, health, education, and workforce development sectors and identified the challenges to continuing this work in the new political climate. NHC produced 3 profiles of innovative collaborations at the intersection of housing and health, education, and economic security. 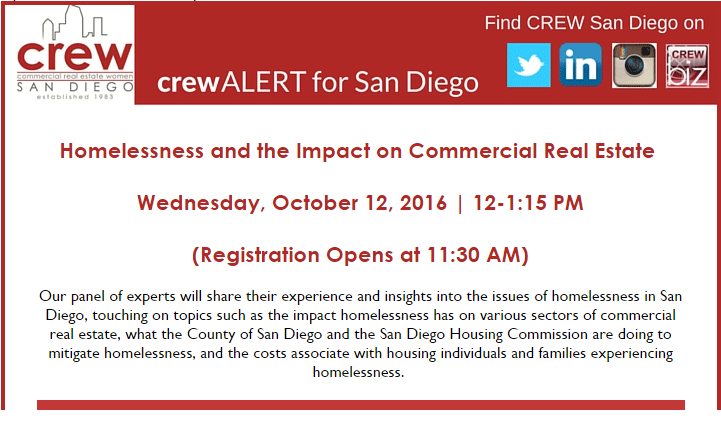 Our Executive Director, Jennifer Litwak, will be moderating a talk on Homelessness and its Impact on Commercial Real Estate. Clink on the link above to learn more and to register for the event. HOM is dedicated to ending homelessness among women veterans in San Diego. Follow the link above to read about our efforts to remove the barriers they face in accessing permanent housing. Housing on Merit is joining the mission to end veteran homelessness in Greater Los Angeles at United Way’s HomeWalk on Saturday, November 21st. Join our team by registering to walk or run – or make a donation to help us reach our fundraising goal. 100% of your gift (every dollar you donate or fund raise) will go directly to services dedicated to ending homelessness in Greater Los Angeles. Thanks for joining #TheHomeStretch in ending veteran homelessness in LA County. 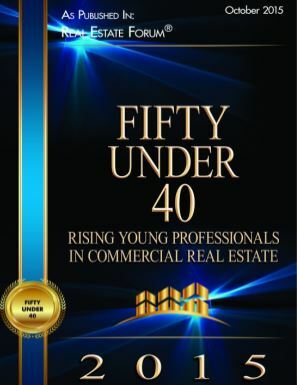 From a pool of more than 500, our Executive Director, Jennifer Litwak, Esq., has been selected as one of Real Estate Forum’s Fifty Under 40 professionals in the commercial real estate industry. In the October 2015 issue feature, Ms. Litwak is celebrated for her experience developing more than 1,100 units of affordable housing in California and providing services to more than 3,000 residents and her legal pro bono work for providing representation to clients who need special immigrant juvenile status. The article also commends Ms. Litwak for her work as a member of the Anti-Defamation League’s Board of Directors. To read the feature, click here. Housing on Merit is proud to be part of the Hunger Advocacy Network. Every year the network meets with elected officials in Sacramento to gain support for its Legislative Agenda. To learn more about the Network’s 2015 Legislative priorities, click here. HOM was honored to receive the SDG&E Energy Efficiency & Sustainability Award: Retrofit on behalf of Rio Vista Apartments at the San Diego Housing Federation’s Ruby Awards.